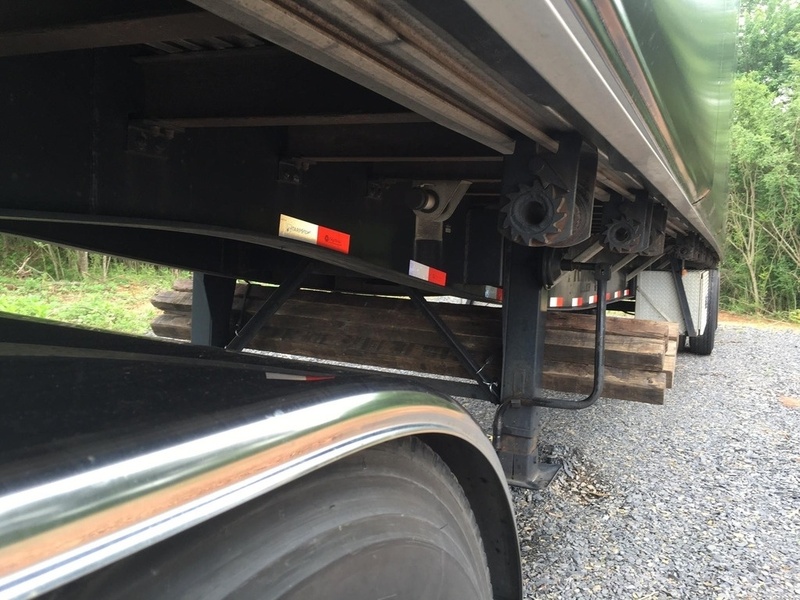 Get ready for the long haul with this dependable 2011 Great Dane Flatbed Trailer! 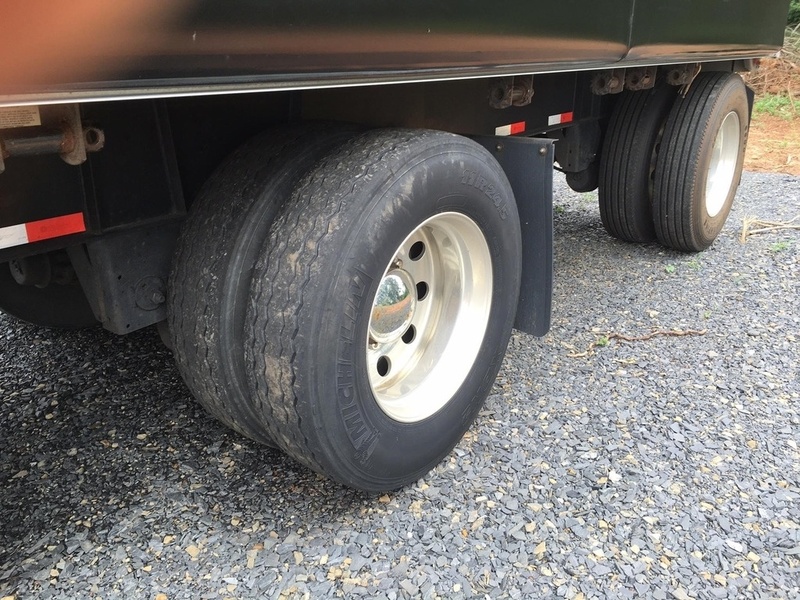 This spread-axle type trailer is 48 inches long and 102 inches wide. It can easily accommodate even the toughest work loads because it has been outfitted with 24.5 inch tires on all aluminum wheels. 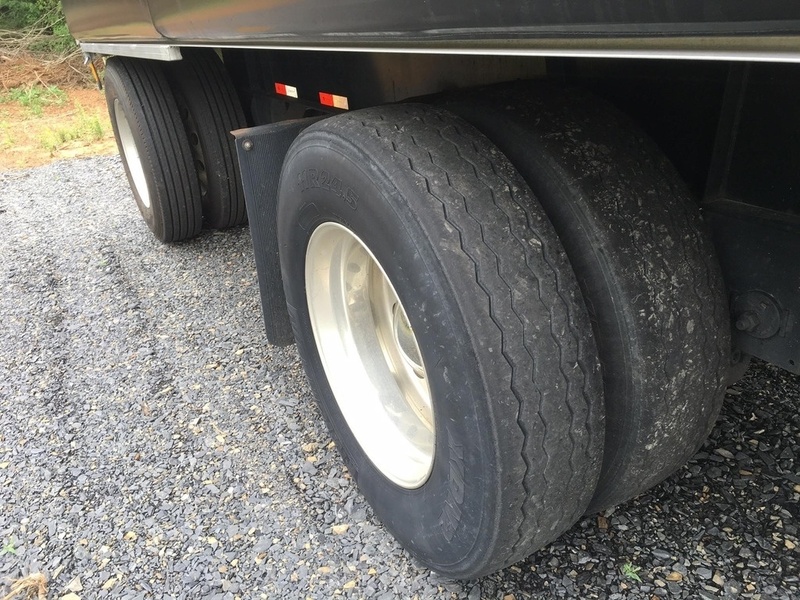 The rear rubber is new and the front rubber is at 60 percent. 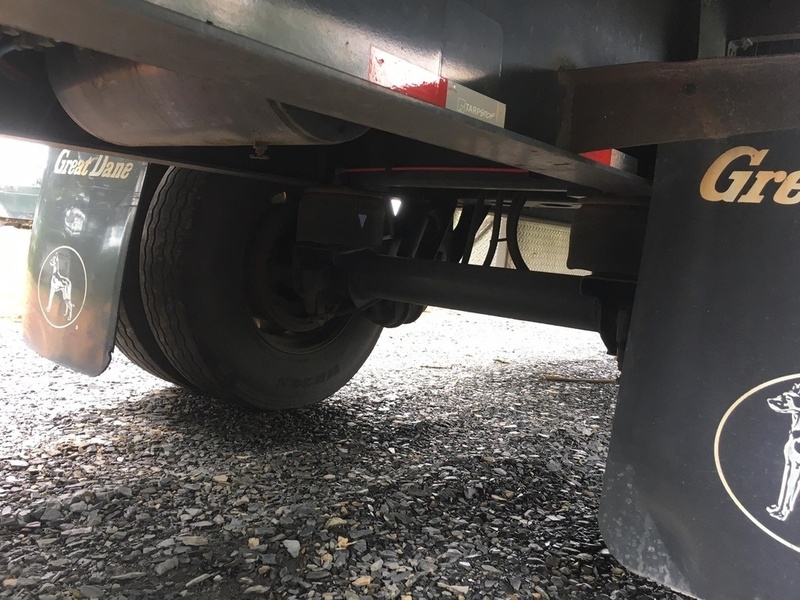 With air ride suspension, tandem rear axles, and wood flooring this steel flatbed trailer is ready to make your work load lighter. It comes with tool boxes that were installed January, 2016. 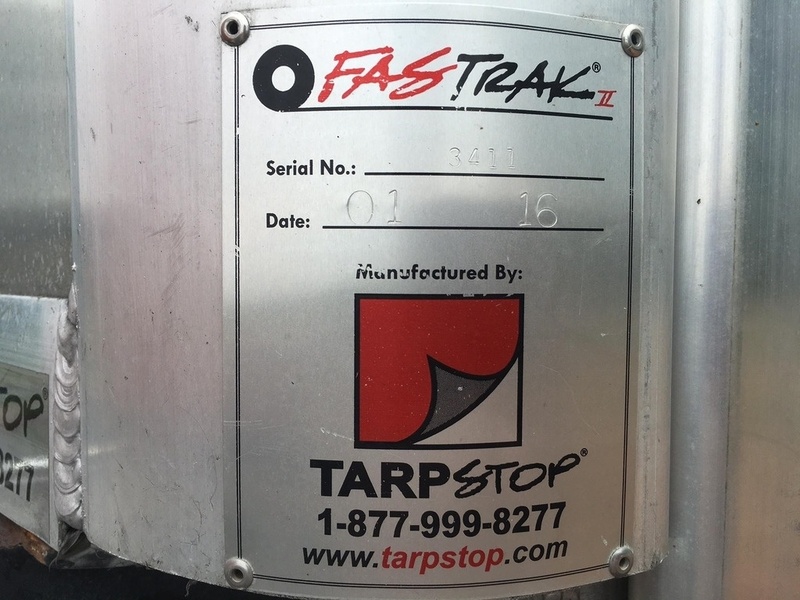 A FastTrack Conestoga tarp system was also installed at that time for $16,000. 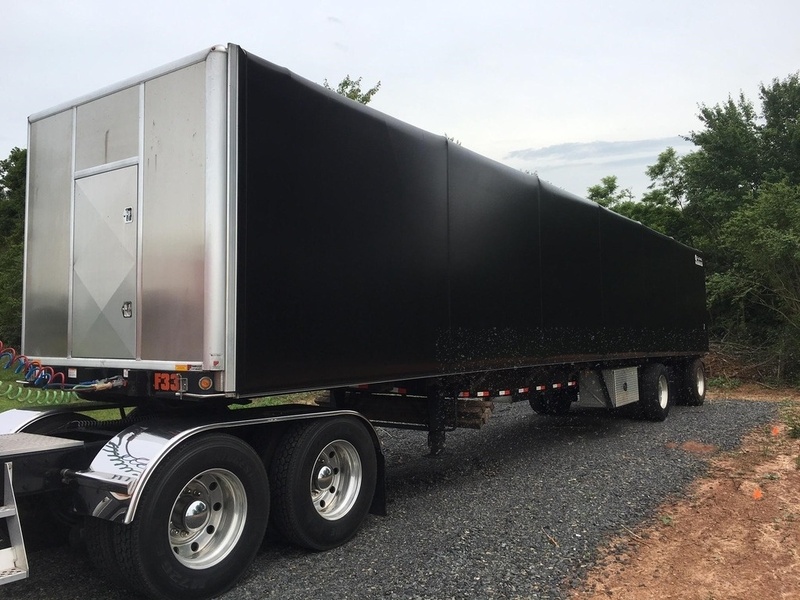 This Great Dane trailer is equipped with approximately 12 pieces each of chains, binders, and straps which means that you can work with maximum safety and efficiency.